Electric Citizen announce U.S. headlining dates with labelmates Mondo Drag and Slow Season beginning in July. The band is currently in the studio working on their sophomore album for RidingEasy Records following West Coast dates surrounding their highly praised performance at L.A.’s Psycho California festival this month, which Consequence of Sound named among the 10 best sets of the 3-day event. 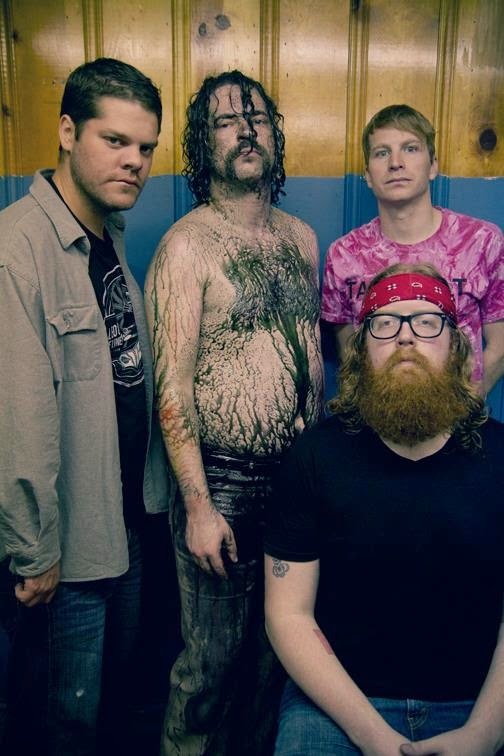 Electric Citizen take a break from recording this summer to headline the 3-band package tour. Please see current dates below. More details and admat here. 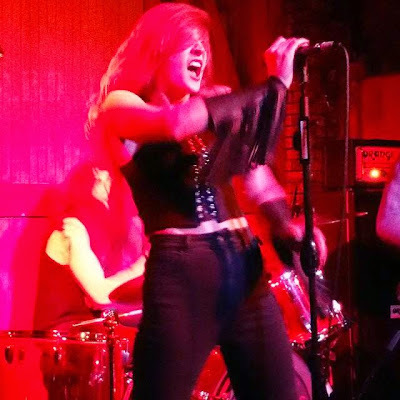 Electric Citizen is a rock n roll band from Cincinnati, Ohio whose heavy sound is timeless and music to the ears of any rock n roll fan. 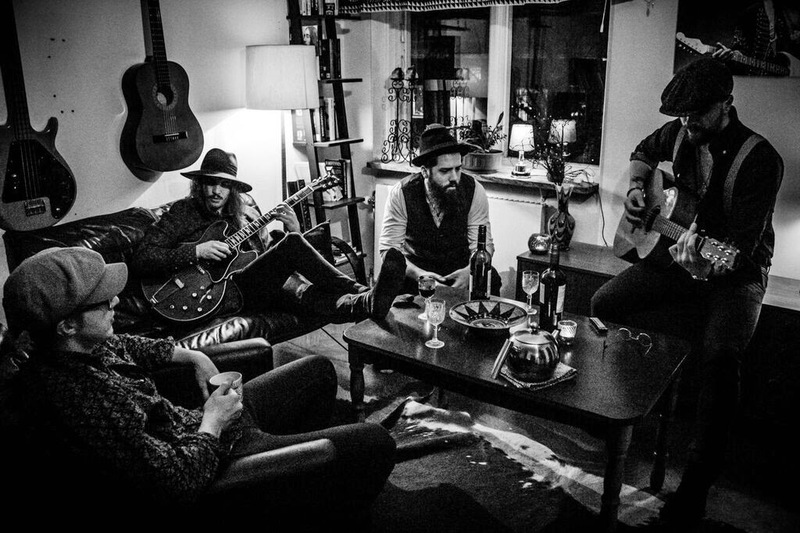 Formed in 2013 by guitarist Ross Dolan, vocalist Laura Dolan, bassist Nick Vogelpohl and drummer Nate Wagner, the band has busied itself with turning heads and ears onto their music. Since signing with RidingEasy Records in early 2014, they’ve done several direct support tours with Wolfmother, Fu Manchu, and Budos Band. The band’s recent debut album Sateen ended up on several 'Best of 2014' lists. 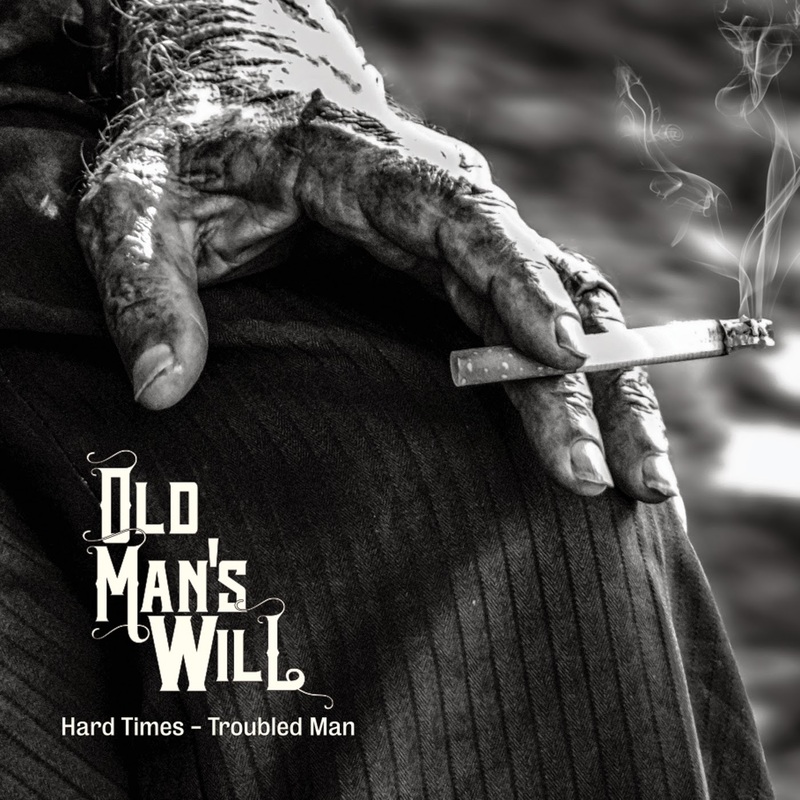 Umea, Sweden's Old Man's Will premiere the first track today from their forthcoming album Hard Times -- Troubled Man via MetalInsider. The single and semi-title track "Troubled Man" is available to hear and share HERE. Direct Soundcloud HERE. Hard Times - Troubled Man will be available everywhere on LP, CD and download via RidingEasy Records on August 4th, 2015. "Troubled Man" 7" single will be in stores in early June. 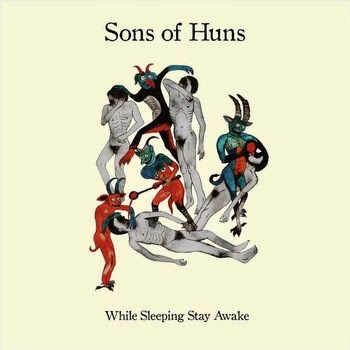 Portland trio Sons of Huns premiere a new track today from their forthcoming album via CvltNation. The song "Philosopher's Stone" features Melvins drummer Dale Crover on auxiliary percussion and is available to hear and share HERE. Direct Soundcloud HERE. Los Angeles based label RidingEasy Records releases two anticipated albums worldwide today: The self-titled full length by Bay Area heavy-Krautrock-psych band Mondo Drag and the eponymous debut of Melbourne, Australia's heavy-psych quartet Holy Serpent. Mondo Drag hit the road with labelmates Electric Citizen and Slow Season this summer. Please see current dates below. More details and admat here. Under the spiritual guidance of the forefathers of heavy psych, prog, and proto-metal, Mondo Drag has created an amalgamation of sounds the likes of which have not been heard for decades. 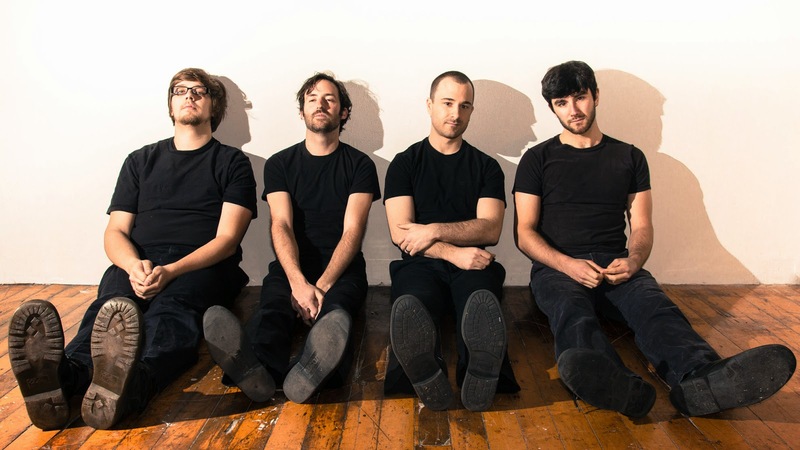 The band's unique sound, and rare cohesion probably stems from the fact that core members John Gamino (keyboards, vocals), Nolan Girard, (guitar, synth) and Jake Sheley (guitar) grew up together and have been playing music with each other for 15 years. 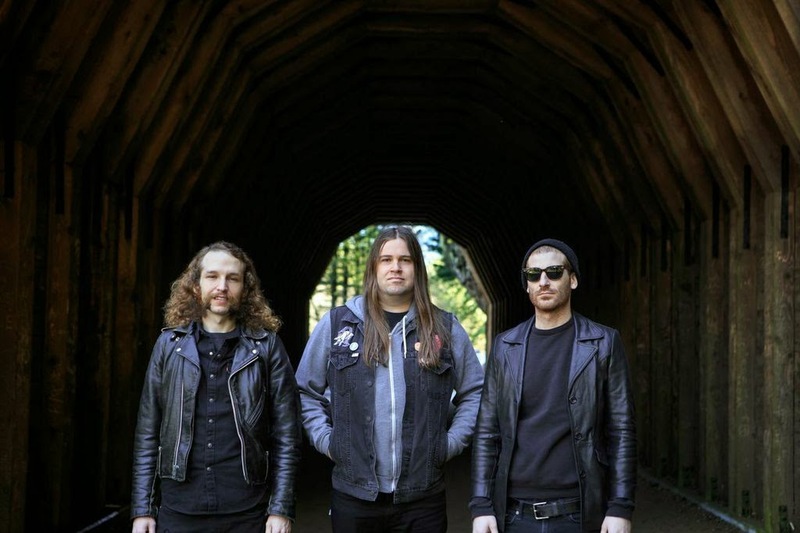 Already touted by some as one of 2015’s “Most Wanted”, Holy Serpent and their majestic, self-titled record have been making sizable waves across the web this past year. Despite their relative youth, the band -- made up of guitar player/vocalist Scott Penberthy, guitarist Nick Donoughue, bassist Michael Macfie and drummer Richard Orr -- has become remarkably adept at turning out some of the heaviest, most offhand and authentic sounds around. New to the fold but possessed with wisdom beyond their years, through a hazy swagger and onslaught of distorted guitars they turn in a rawness reminiscent of Uncle Acid, Kyuss and fellow RidingEasy label mates Monolord. Snaking melancholia into swirling hypnotic psychedelia and crushing stoner rock and roll, Holy Serpent oozes sweet leafed grooves and tones from first to final riff. Elephant Rifle launch a string of dates surrounding the album release later this month, to be followed by more extensive shows to be announced soon. Please see current shows below. 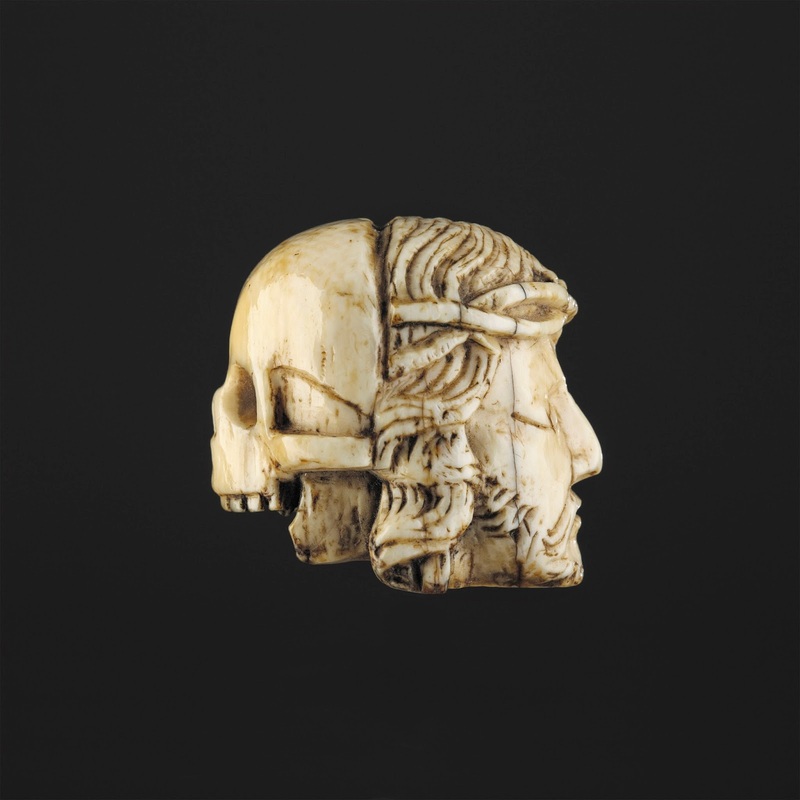 Noisey previously premiered the first single, "Bone Voyage," available to hear and share HERE. (Direct Soundcloud HERE.) 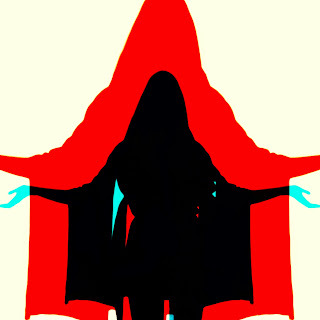 A second track, "Rasputin" was launched via Metal Injection recently, available HERE. Brooklyn Vegan shared "Red Shirts" recently HERE. The Huffington Post featured the band recently in an interview discussing why bands make great food bloggers, saxophone in rock and soldering wires in a moving vehicle. Read it HERE. 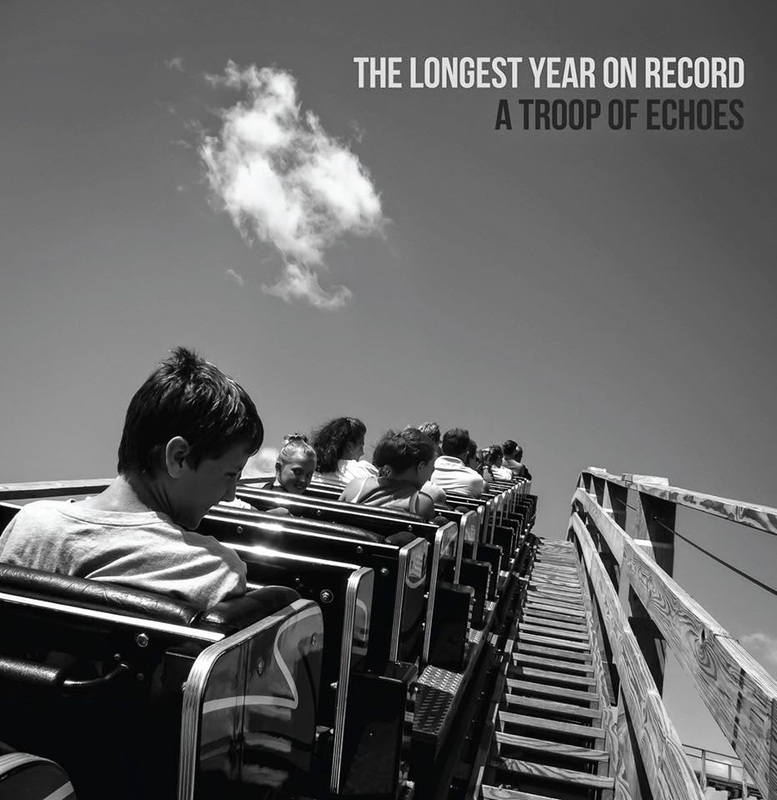 A Troop of Echoes launch East Coast tour dates in support of the album tomorrow, May 13th in Boston. Please see current dates below. Southern California label RidingEasy Records' roster of bands dedicate a lot of time on the road, and this spring/summer is no exception. This month includes a bevy of shows from Electric Citizen, The Picturebooks, The Well, Slow Season and Blackout. July will see a special package tour of label mates Electric Citizen, Mondo Drag and Slow Season. See all current dates below, listed both by artist and chronologically. Please get in touch to arrange guest list spots, interviews and anything else you might need.